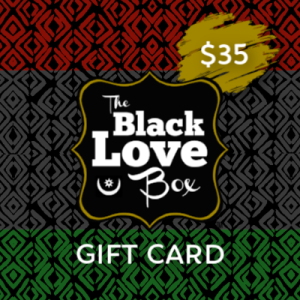 Spread the love this season by giving the gift of the Black Love Box! This is the gift that keeps on giving! Giftees can purchase monthly subscriptions, limited edition boxes, or build their own box!